Your 5 Day Pass has been sent via e-mail. If you do not receive an e-mail, please check your spam or junk folder. Your information has been entered into our system, so you are welcome to visit the club you selected on the form with your valid Arizona Driver’s License. 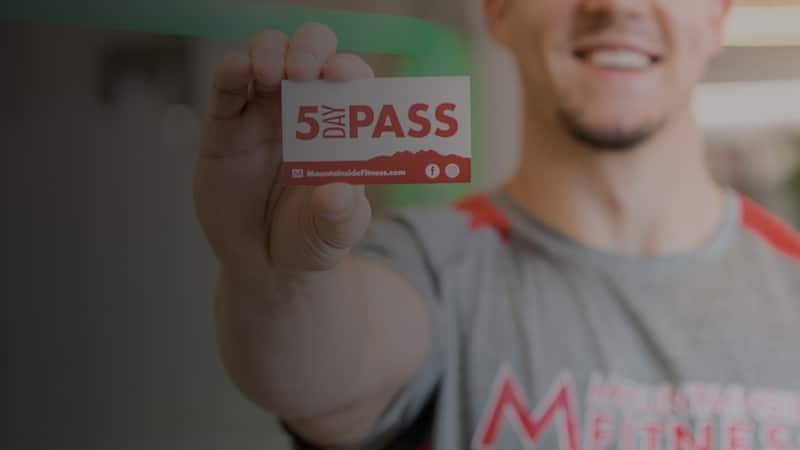 Your pass will be active for 5 consecutive days from the day you come in. Passes are valid for new clients only and guests (Arizona residents) are allowed one 5 Day Pass per person per calendar year. If you are under the age of 18, you must be accompanied by a parent or legal guardian.